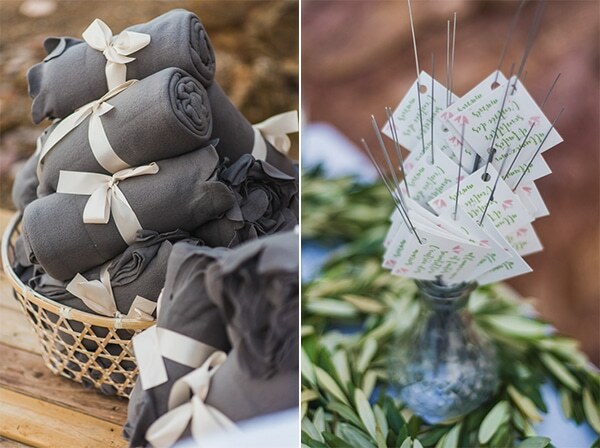 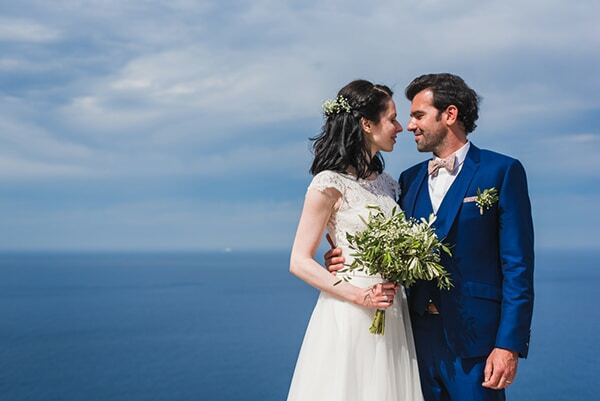 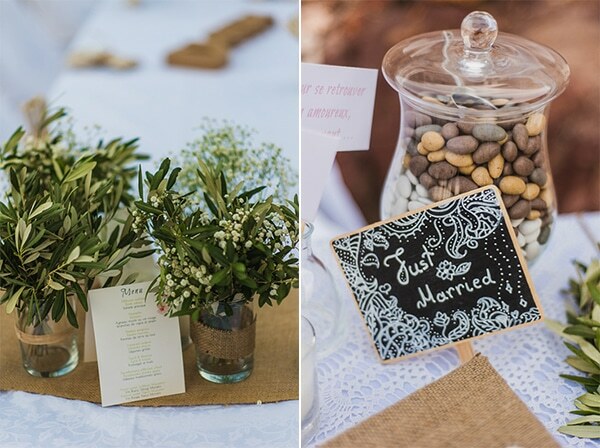 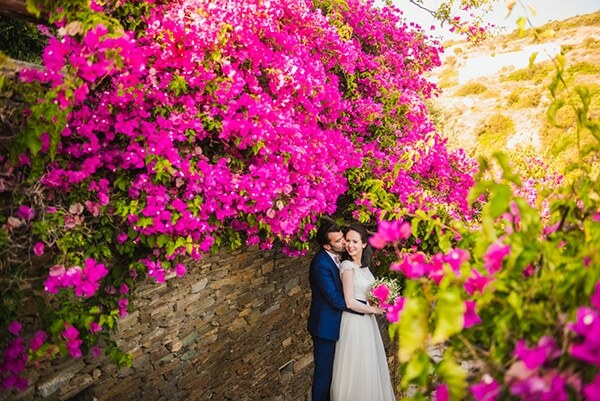 We are sharing today a simple yet so beautiful wedding in the picturesque island of Sifnos! 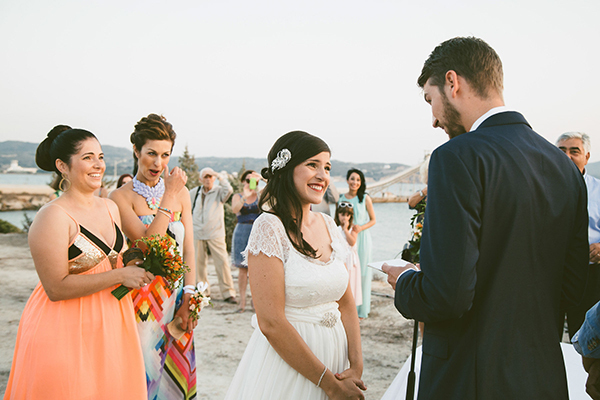 “Celebrating our wedding in the Cyclades was our dream. 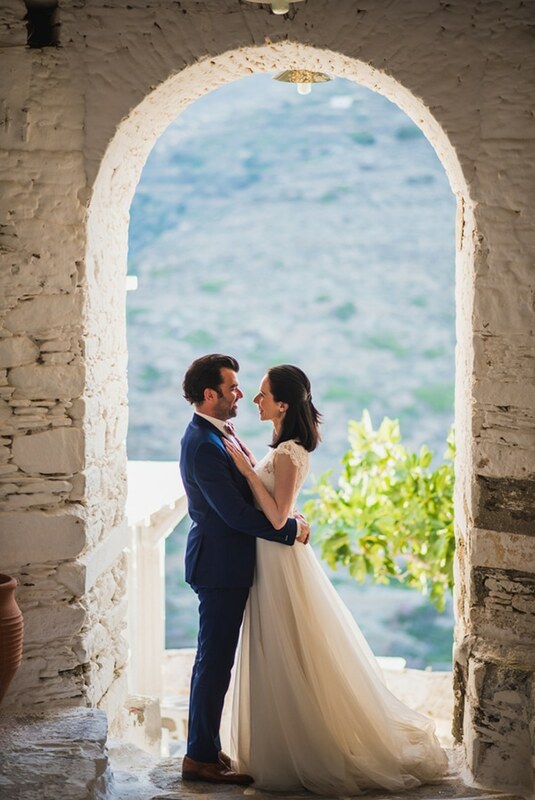 We come every year since we met and Sifnos is one of our favorite islands. 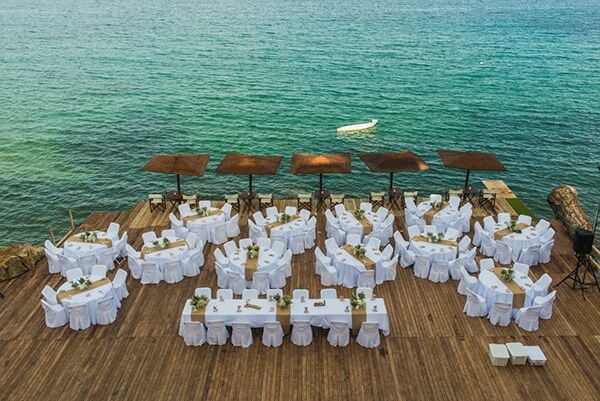 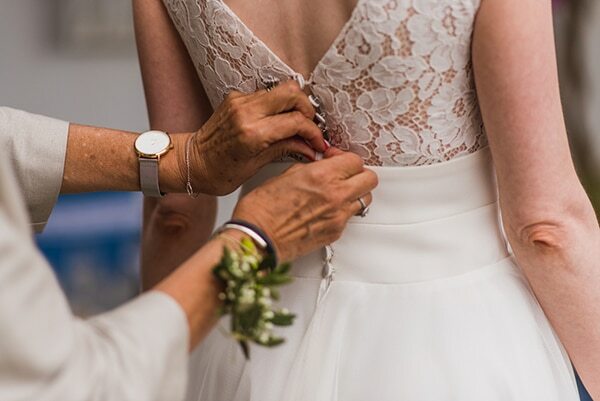 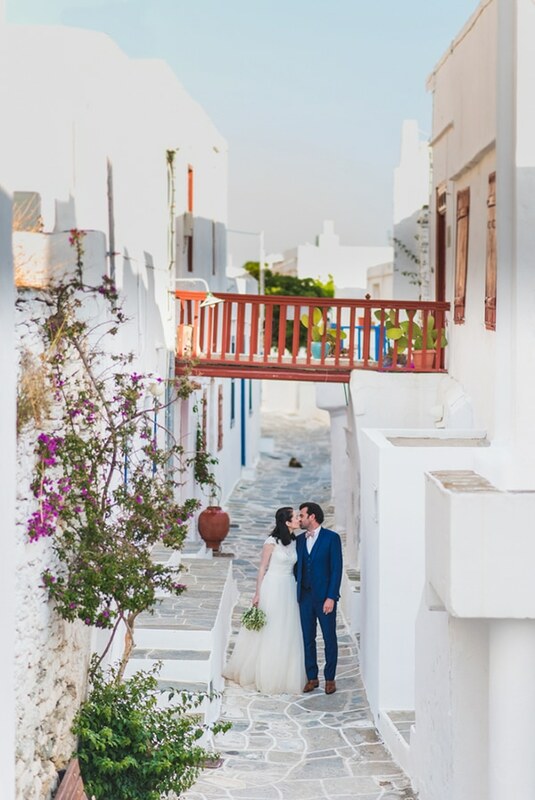 Cyclades are a part of our story” the lovely bride shared and there is no doubt that their wedding exceeded their expectations! 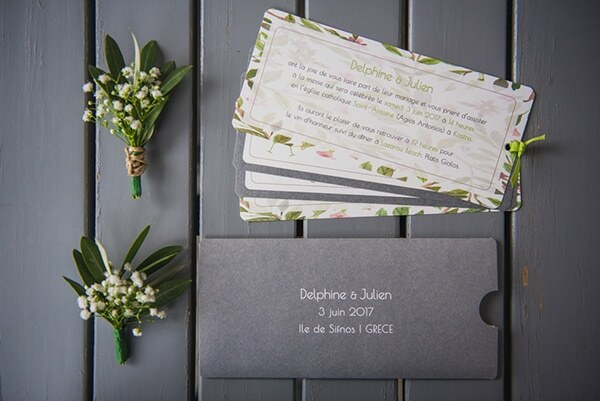 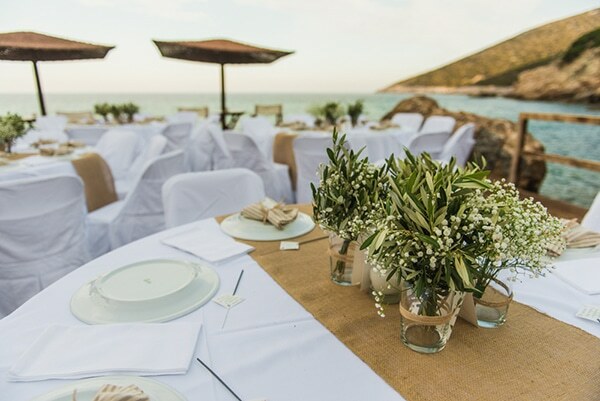 The simple and beautiful decoration by La Fete in white and green with olive leaves and baby’s breath matched perfectly to the gorgeous setting of Sifnos! 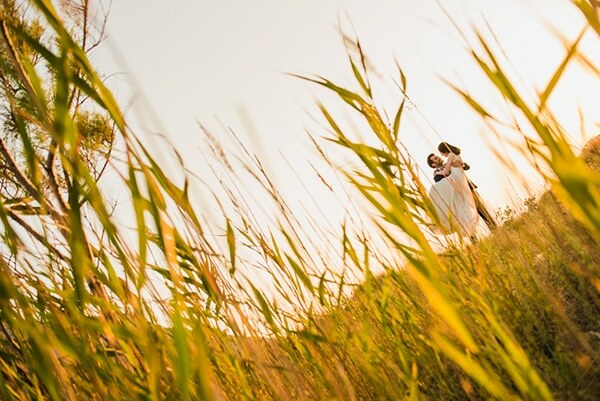 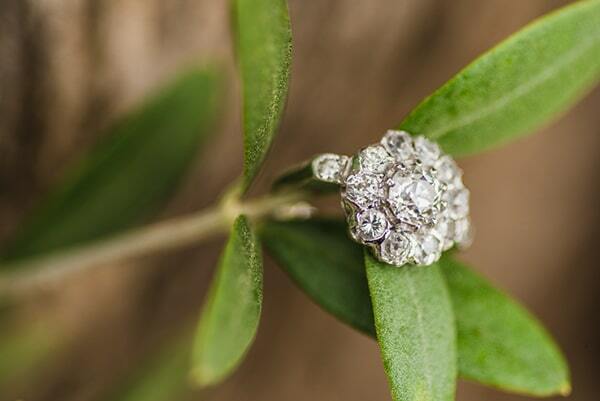 Have a look at the beautiful photos captured by Redbox Studio and be mesmerized! 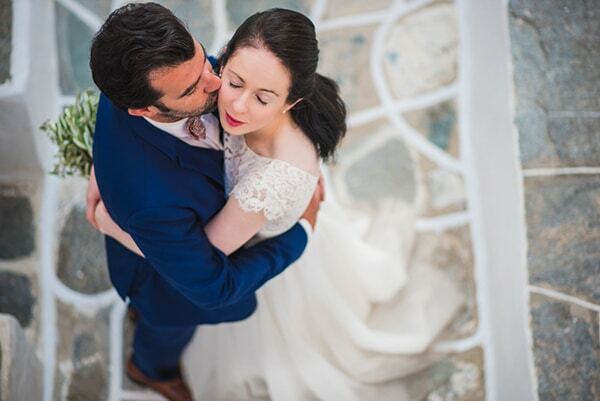 “We met in 2010 and Julien proposed in Milos during one of our trips in the Cyclades in 2015”, the bride shared with us. 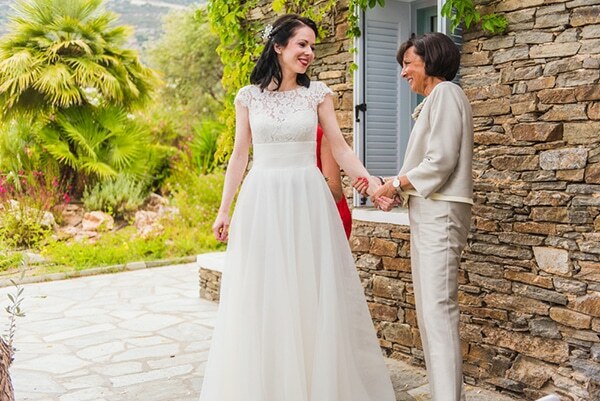 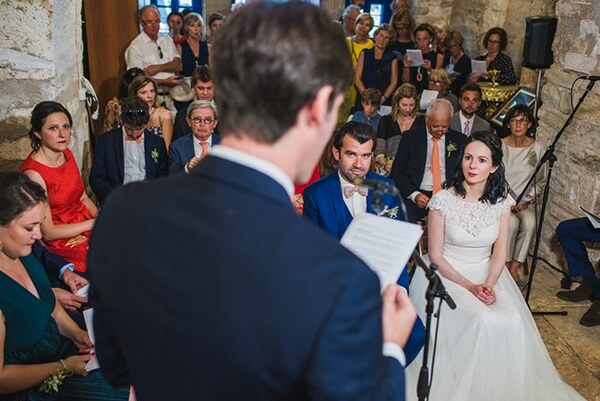 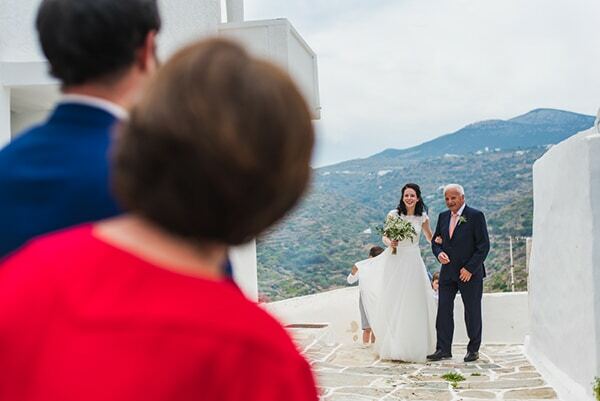 “The ceremony took place in Sifnos! 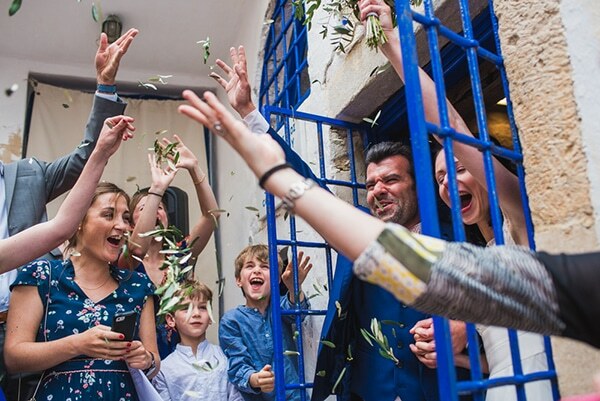 Celebrating our wedding in the Cyclades was our dream. 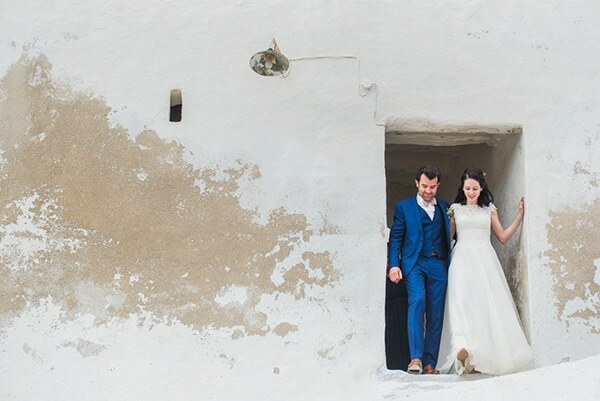 We come every year since we met and Sifnos is one of our favorite islands. 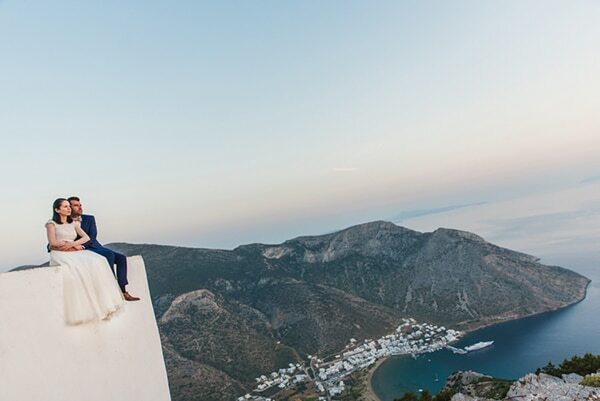 Cyclades are a part of our story”. 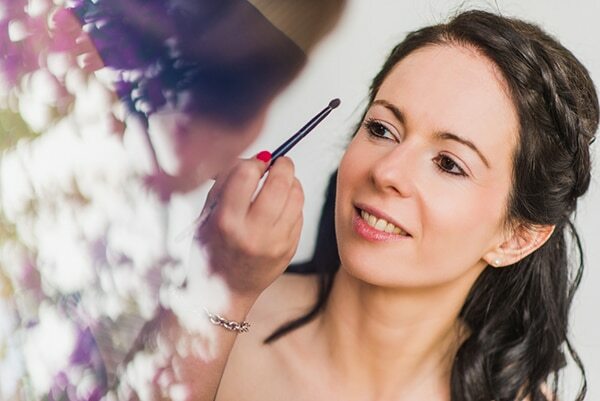 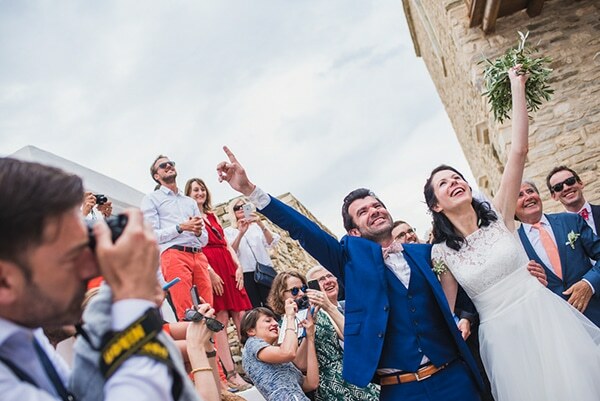 “The two best moments of our wedding were the ceremony and the party. 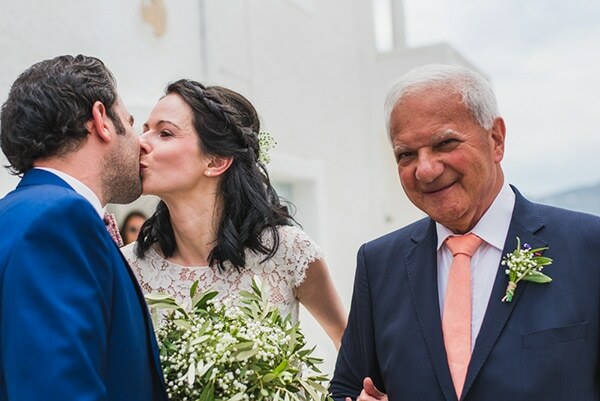 The wedding was celebrated in a little catholic chapel in Kastro – first wedding celebrated there – and was full of emotions for us. 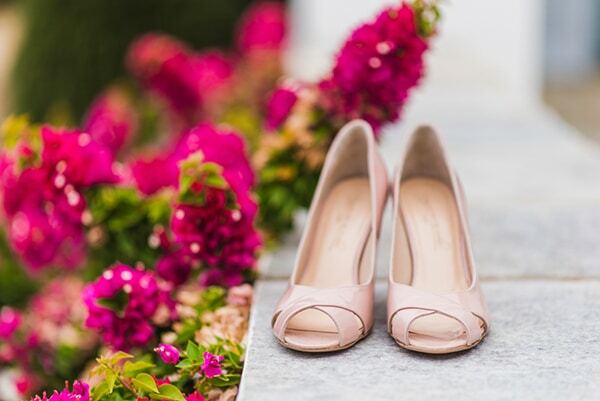 About the party, we lost control! 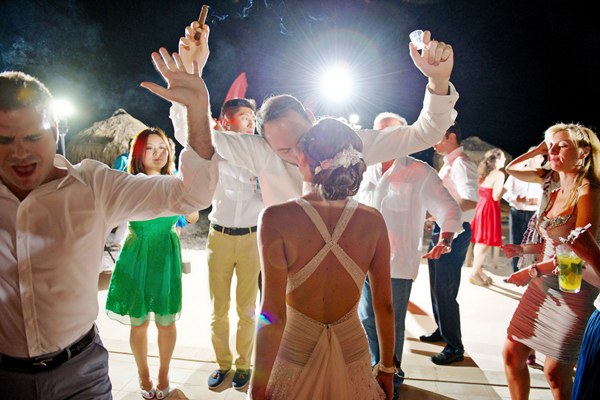 Our guests, all generations mixed, were on the dance floor from the beginning of the dinner until the end of the night. 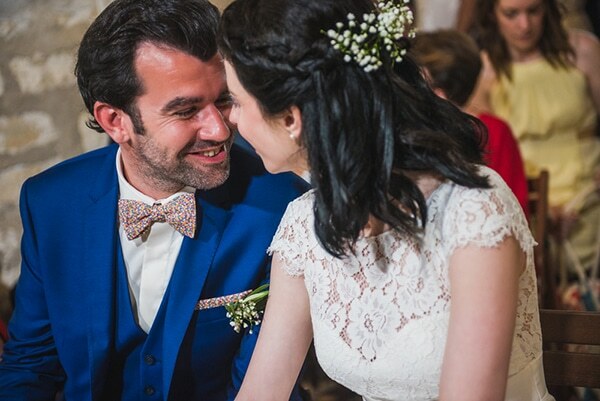 Their joy and enthusiasm were a gift for us”. 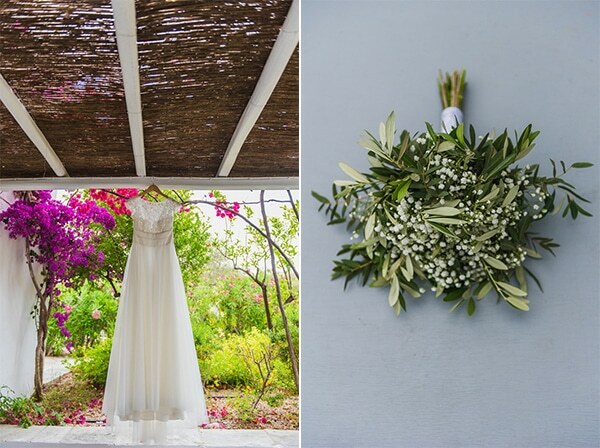 “My flower bouquet had baby’s breath (gypsophilia) and olive leaves”. 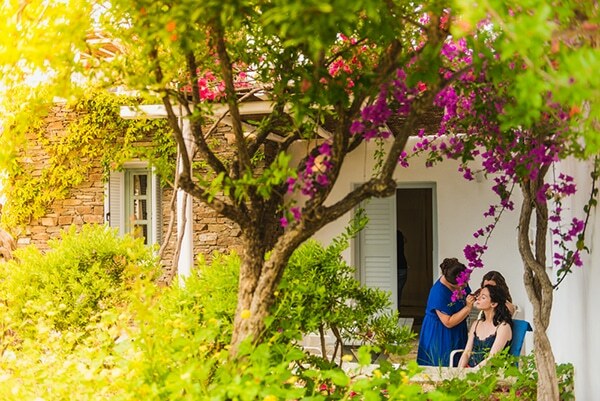 “The first word that we have learnt in greek during the preparation year was “aplo”. 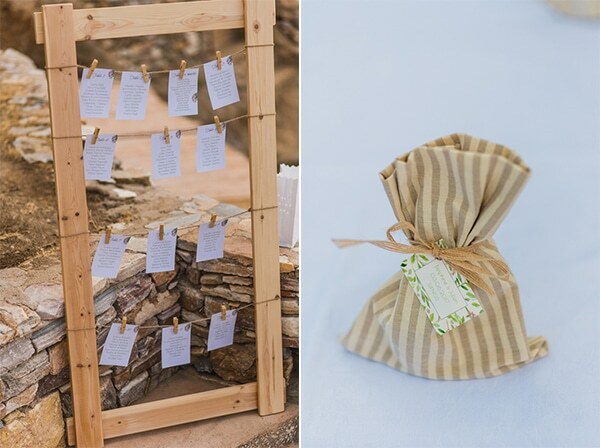 So the concept was simple, inspired by all things that we love in Cyclades such as food, places, spirit. 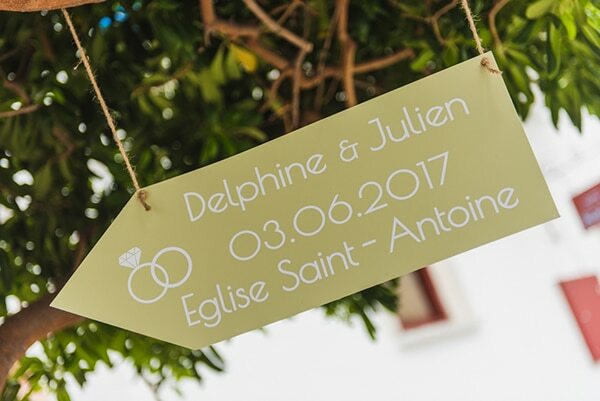 The colors were white, green and ‘kraft’”.